Joshua Taubenheim is a Technology Analyst at MachNation. His strengths include master data management, data profiling, governance, and enterprise-level platform implementation. Josh provides in-depth research and critical analysis for emerging IoT initiatives. 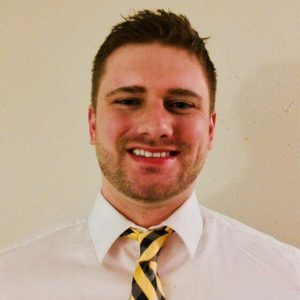 Prior to joining MachNation Josh worked in the pharmaceutical, insurance, and legal industries developing IT solutions to meet complex business requirements. Josh leverages his quantitative skills and technology knowledge as a contributor to the MachNation team. Josh graduated in 2014 from Appalachian State University where he majored in Communications.